The players of FC Barcelona stand out for having unmatched precision with the ball at their feet. Their great quality is demonstrated during games, but also in training sessions and, as in this case, in the warm-up before the quarterfinals of the Champions League against Roma. In the following video, the players test their accuracy, with a number of shots hitting the woodwork. 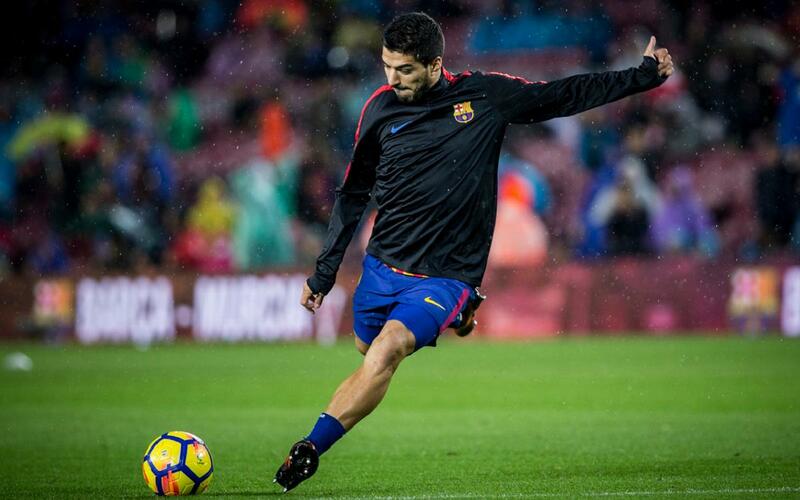 Fans who arrive a few minutes before the matches can enjoy seeing how well the Barça players practice on the Camp Nou pitch. Don’t miss the video and discover exactly who hit the post and bar!